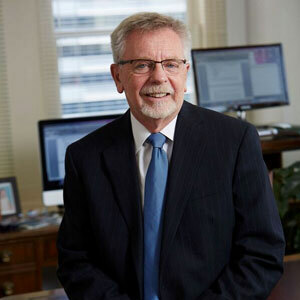 Jefferson Solutions’ President Allan Burman was invited by the National Academy of Public Administration to serve as the Panel Chair for the Academy’s study of the Transportation Security Administration (TSA). This study will be an independent expert assessment of TSA policies, procedures, and strategies for promoting competitive procurements, as well as assigned competition goals. Dr. Burman will chair the panel as it oversees the work of the Academy study team, provides strategic guidance on study approach and focus, and issues findings and recommendations. The Panel, with support from the professional study team, will produce a final report in June 2017. Kathryn Wilson has been selected by Federal Computer Weekly (FCW) as one of 2016’s Rising Stars. The Rising Star Award is a prestigious award, similar to our industry’s Fed 100 award, but focused on phenomenal early-career employees in the government IT sector. Kathryn is one of only 30 winners in government and industry this year. Kathryn was nominated based on her work to improve government-industry communication in the award of a major IT recompete for the U.S. Forest Service in Boise, Idaho. Kathryn was officially named a Rising Star in a September 6th FCW article, and a feature on Kathryn will appear in October. 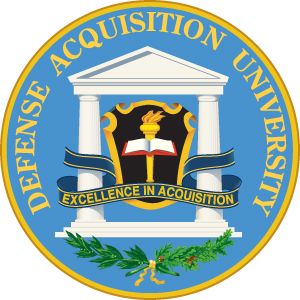 •	Protect the best interests of the Department of Defense. 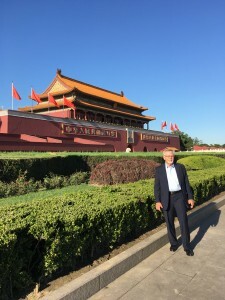 Jefferson Solutions’ President Allan Burman was invited to travel to Beijing, China to lecture at the Beijing Bar Association Training Program. This training session was held on August 28, 2016 at the Beijing Foreign Studies University and was conducted in cooperation with Washington’s International Law Institute. Burman’s presentation focused on helping Beijing lawyers acquire skills in doing transactions relating to the newly established Asian Infrastructure Investment Bank (AIIB) whose head office is based in Beijing. The participants were lawyers serving potential clients of AIIB as well as serving the AIIB itself. Washington, D.C.-June 2016– Nanette M DeRenzi, the former Judge Advocate General of the Navy and a retired three-star admiral, has been appointed Chief Operating Officer of Jefferson Consulting Group. Julie Susman, President and Chief Executive Officer of Jefferson Consulting Group, has been selected as one of Federal Computer Week’s (FCW) Federal 100. 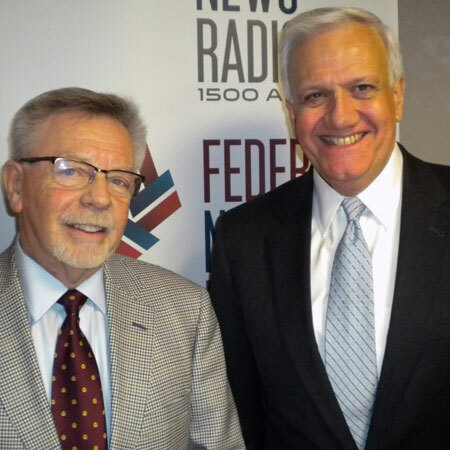 The Federal 100 selects those leaders from government, industry and elsewhere in the federal IT community who had the greatest impact in 2015. It has been more than 25 years since FCW launched what has grown into the signature awards program in the federal IT community. 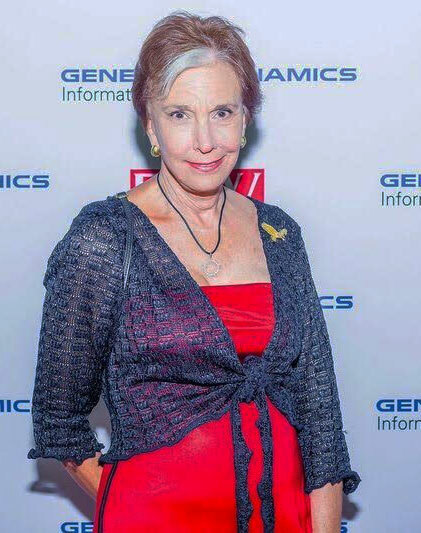 Ms. Susman joins an elite group of government professionals, industry executives and academic scholars who share a sense of duty, commitment to excellence and devotion to public service. 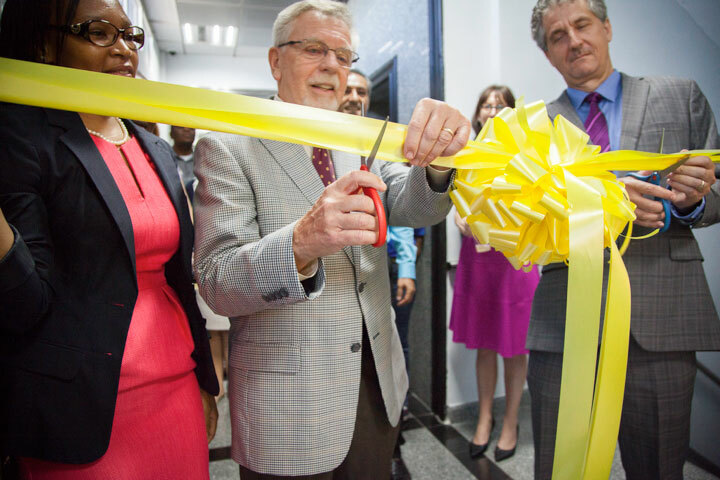 On July 15, 2015, Jefferson Solutions established its first satellite office, in Dar es Salaam, Tanzania. The Jefferson office provides acquisition and assistance services to USAID/Tanzania under the USAID Global Health Procurement Support Award awarded in 2014. President of Jefferson Solutions, Al Burman, served as the guest speaker for Nigeria’s first National Conference on Public Procurement.